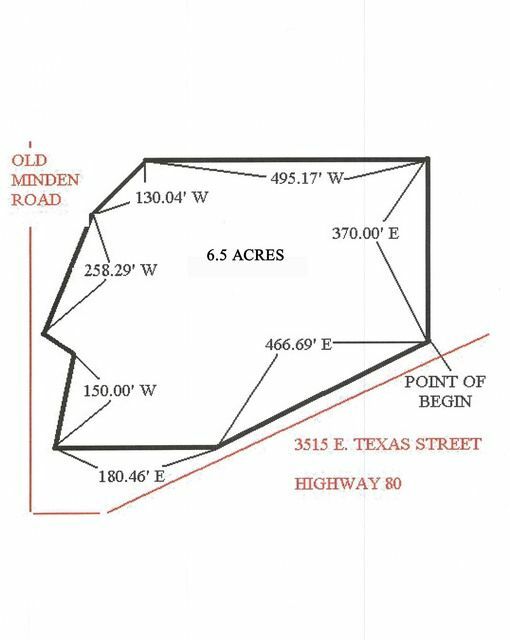 Prime commercial lot location visible from I-20 on corner of E. Texas (Hwy 80) and Old Minden Rd. Retail, hospital,and hotel in walking distance. 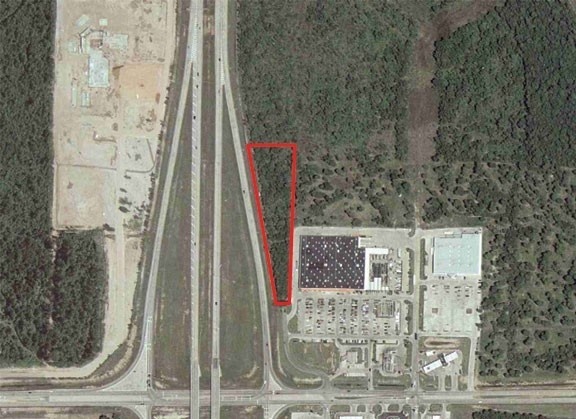 Corner lot located on Buncombe Road and Shrevepark Drive at the entrance to Shrevepark Business Park. Good visibility.Great West Shreveport location.